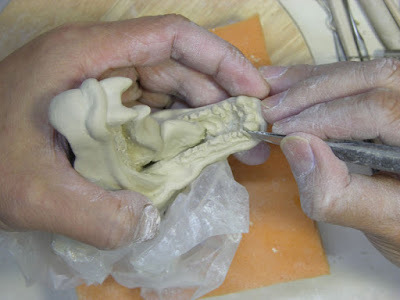 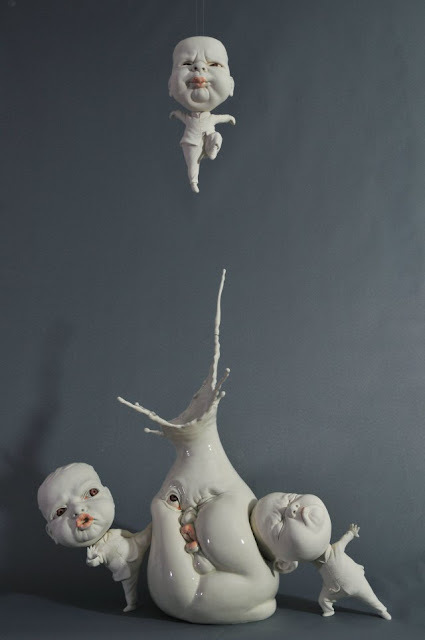 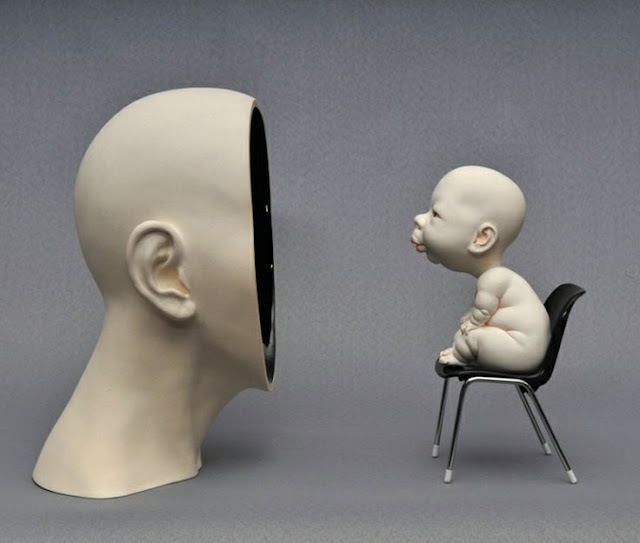 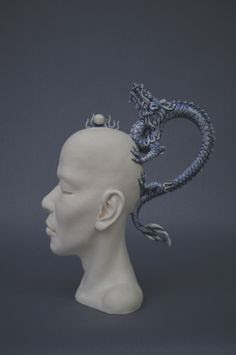 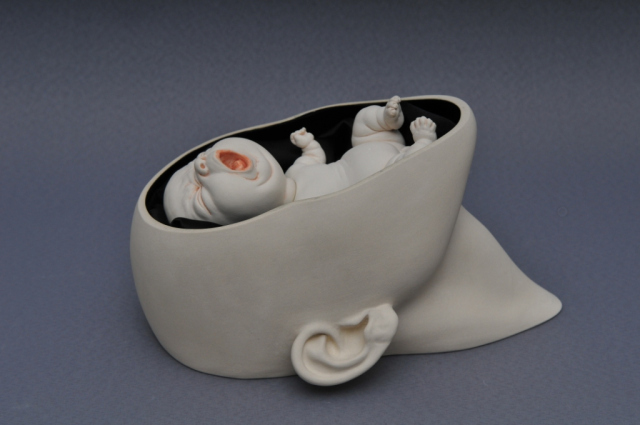 Johnson Tsang’s works mostly employ realist sculptural techniques accompanied by surrealist imaginations. 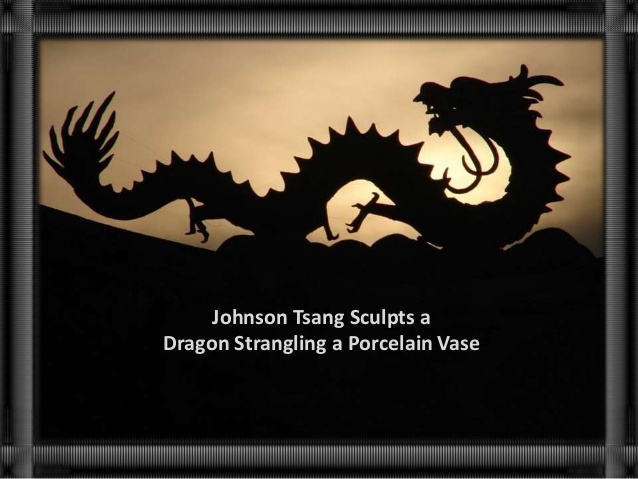 Johnson specialises in ceramics, stainless steel sculptures and public art projects. 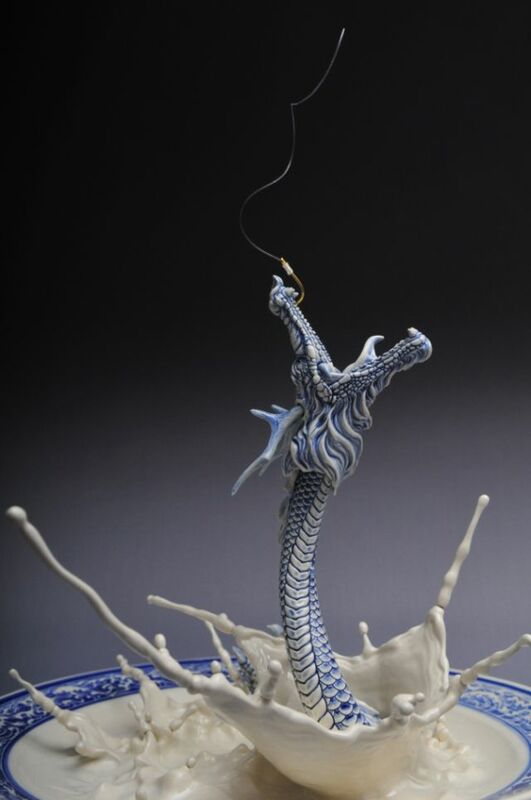 He especially loves to capture the beauty of versatile splashes with vivid sculptural expressions. Johnson's sculptures have been exhibited in the United States, Denmark, Italy, Switzerland, Korea, Taiwan, China and Hong Kong. 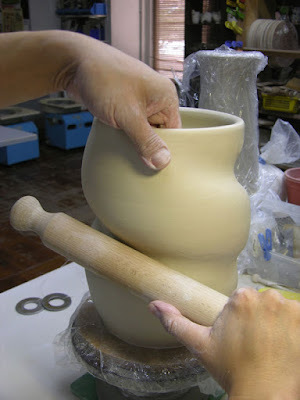 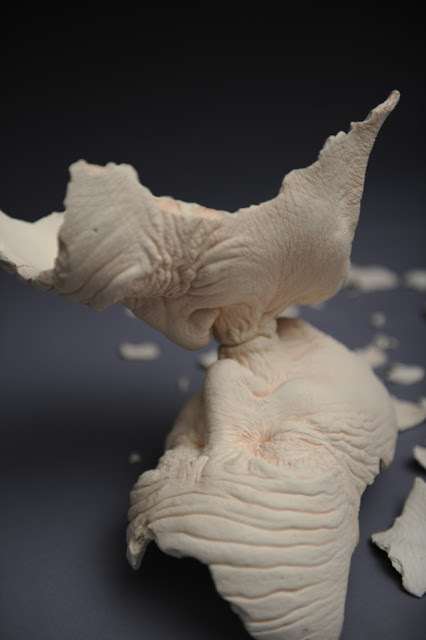 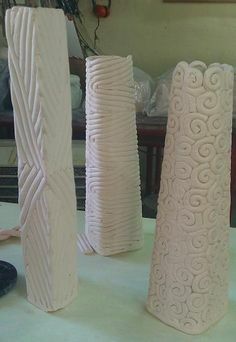 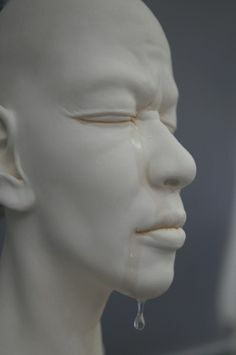 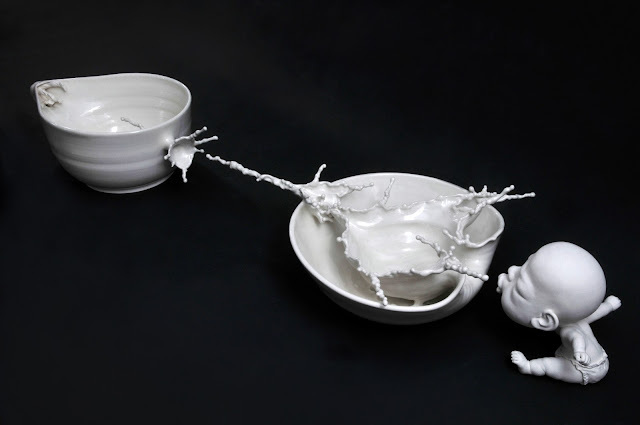 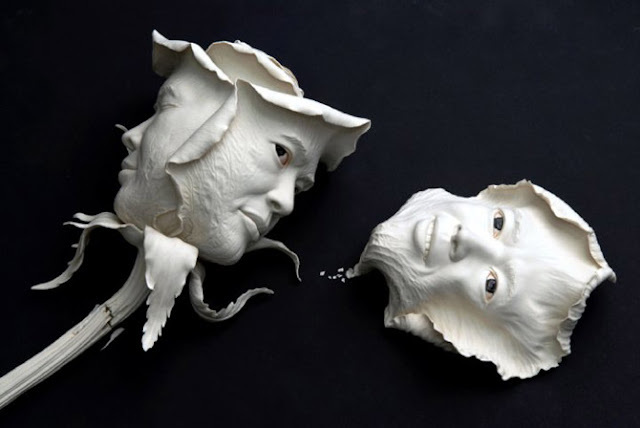 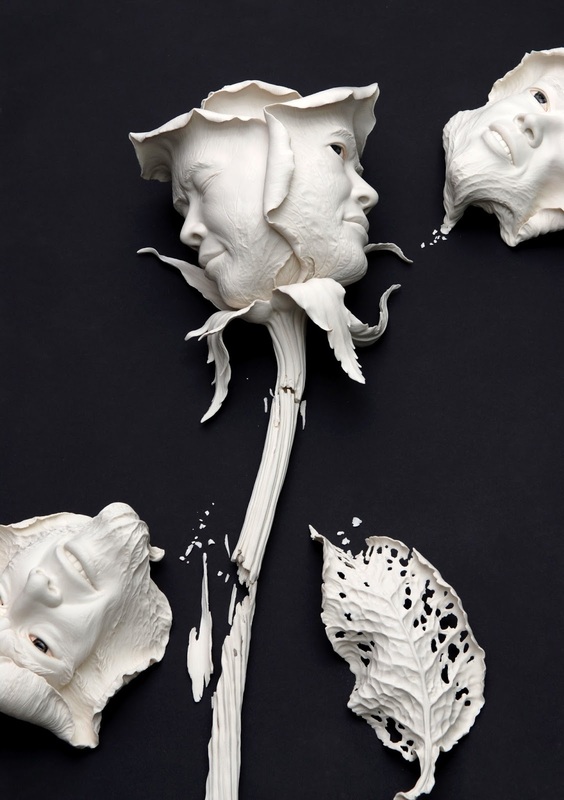 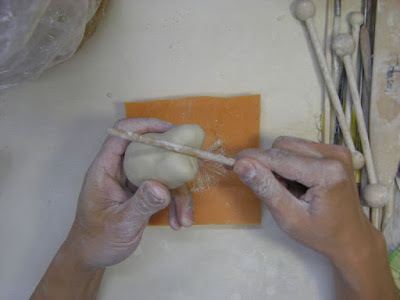 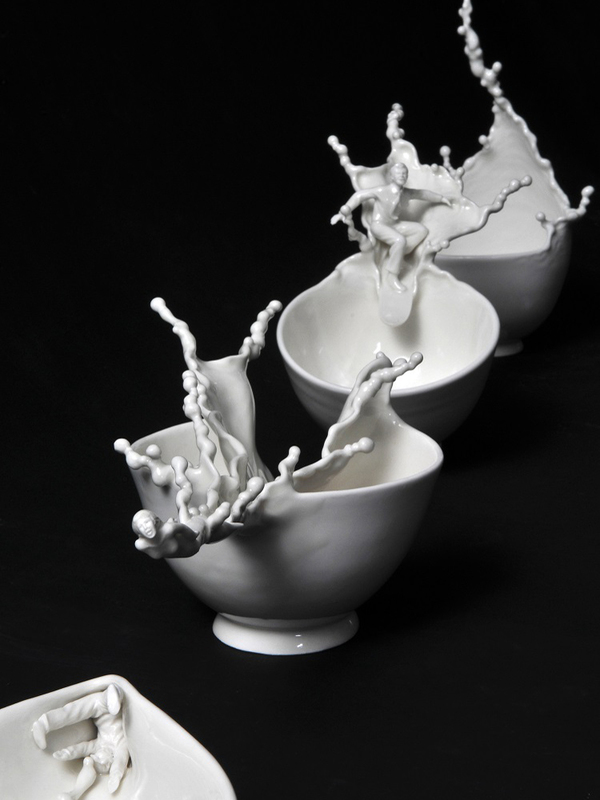 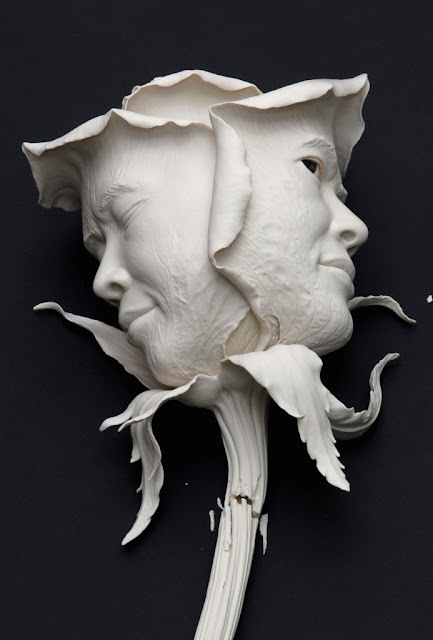 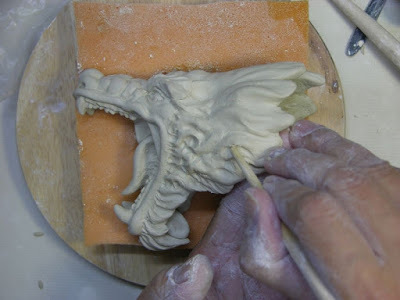 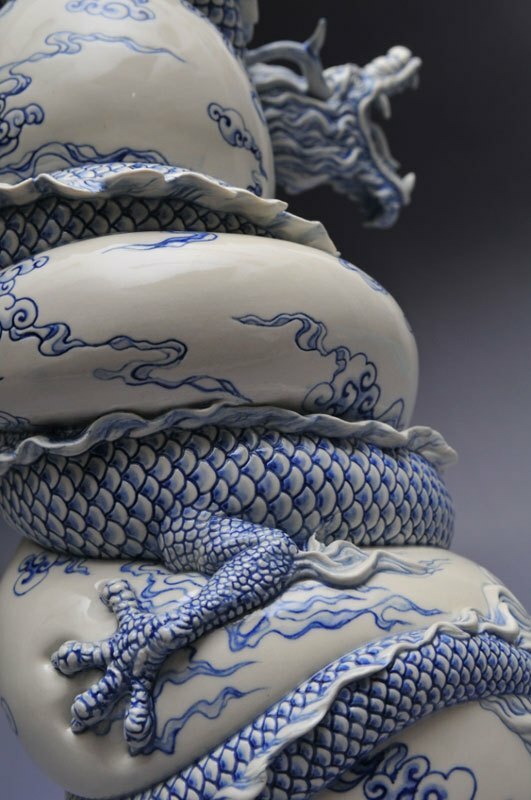 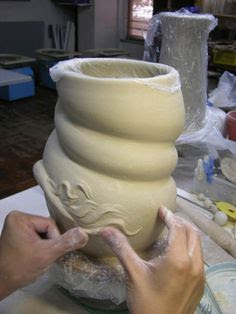 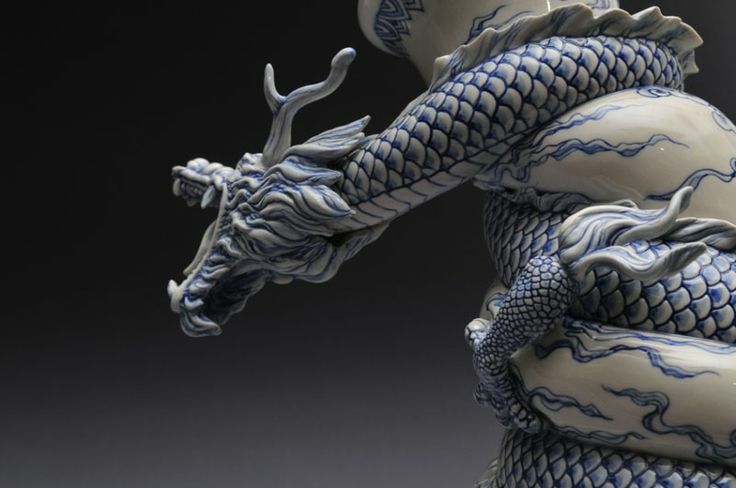 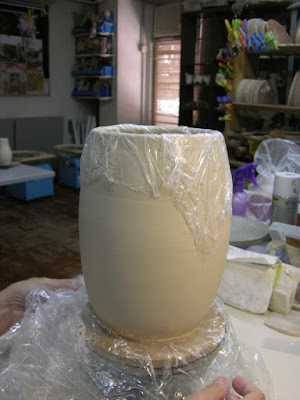 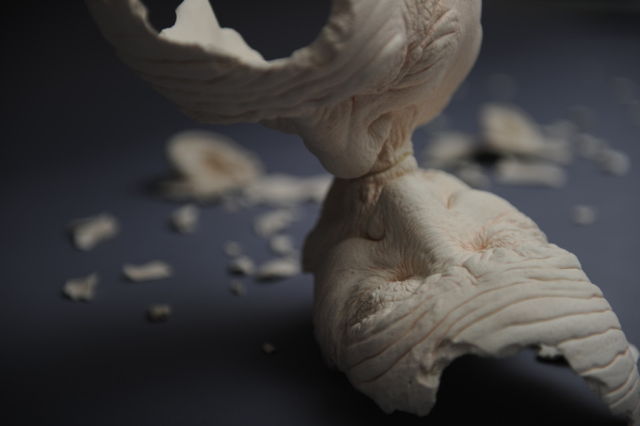 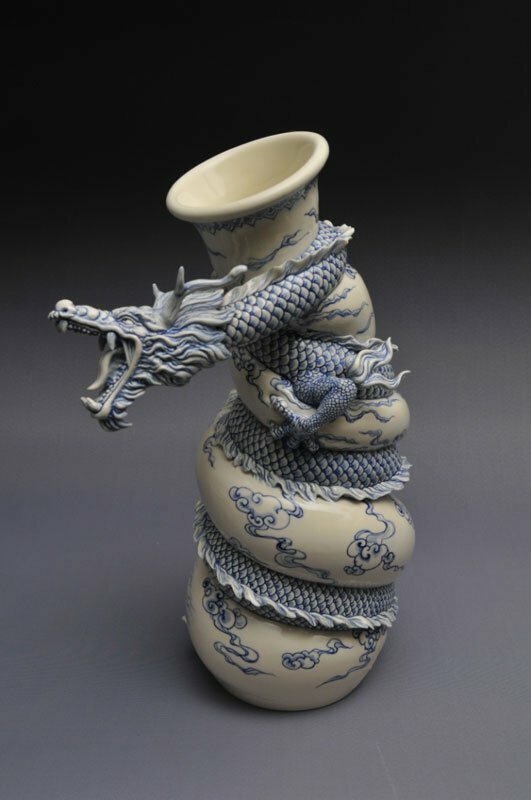 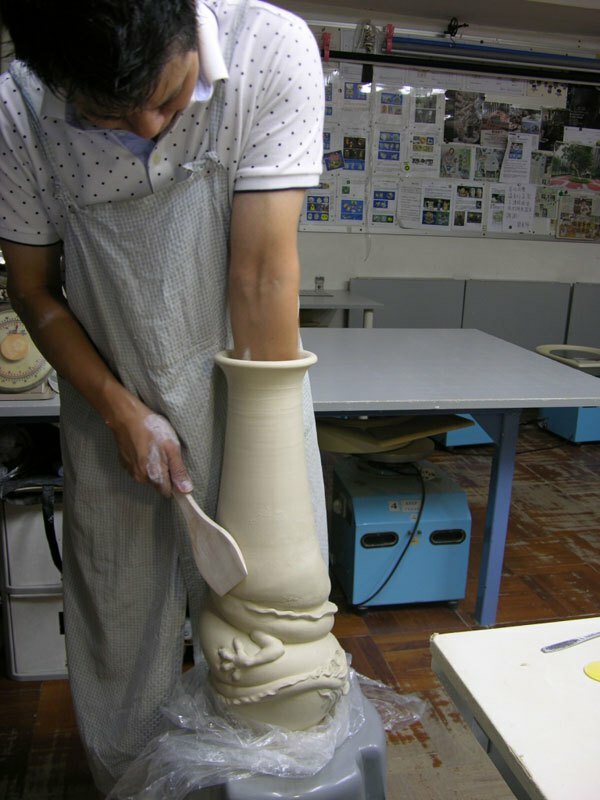 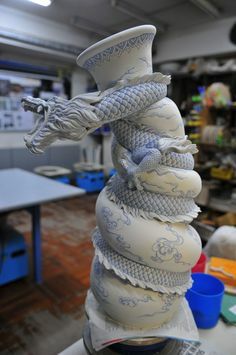 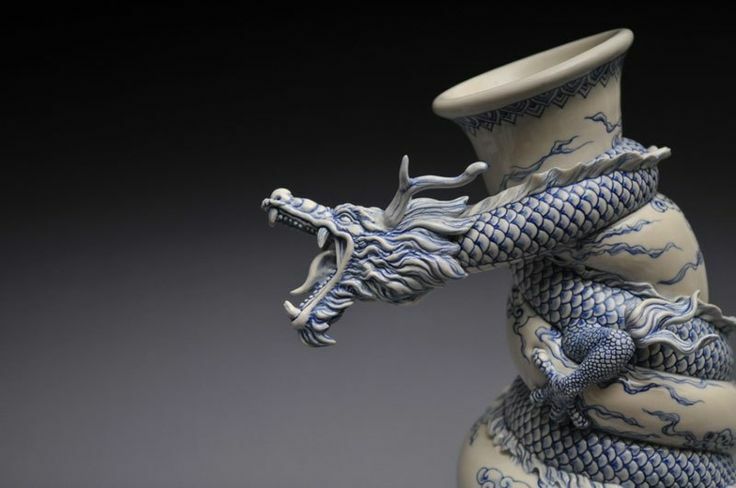 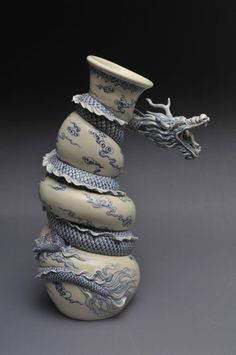 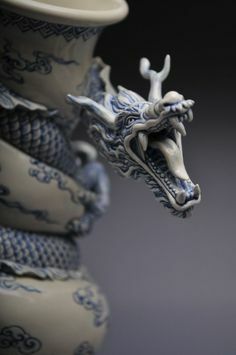 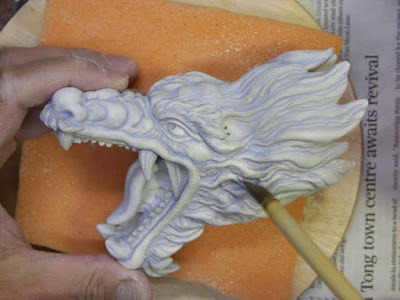 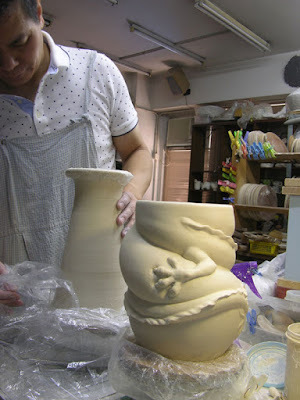 In 2011 and 2012, Johnson’s porcelain sculptures were awarded the "Special Prize" of "Korea Gyeonggi International Ceramix Biennale 2011 International Competition" and "Grand Prize" of "2012 Taiwan International Ceramics Biennale" respectively. 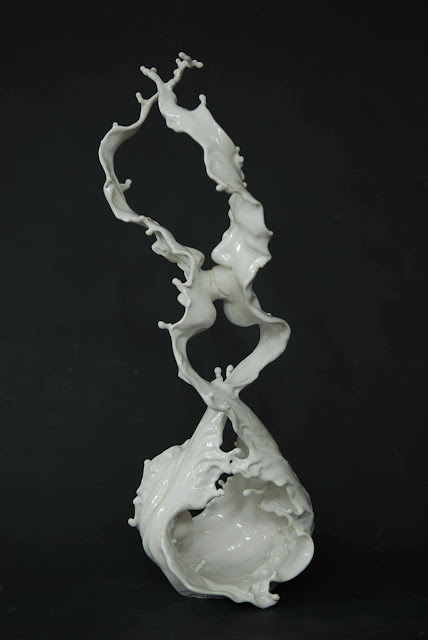 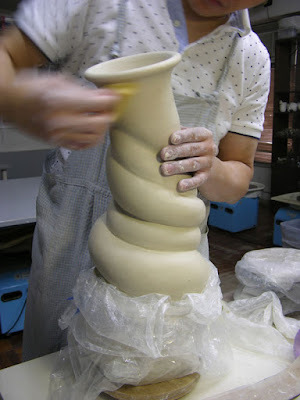 He is the first Chinese artist who received both of these two prestigious international awards. 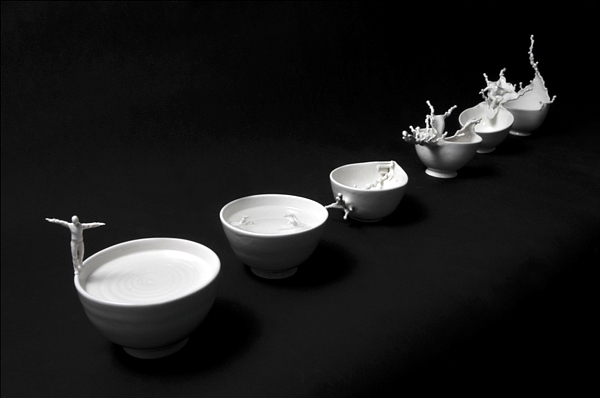 In 2009, Tsang received “The Secretary for Home Affairs' Commendation” from the Government of Hong Kong Special Administrative Region for his outstanding achievements in international art events. 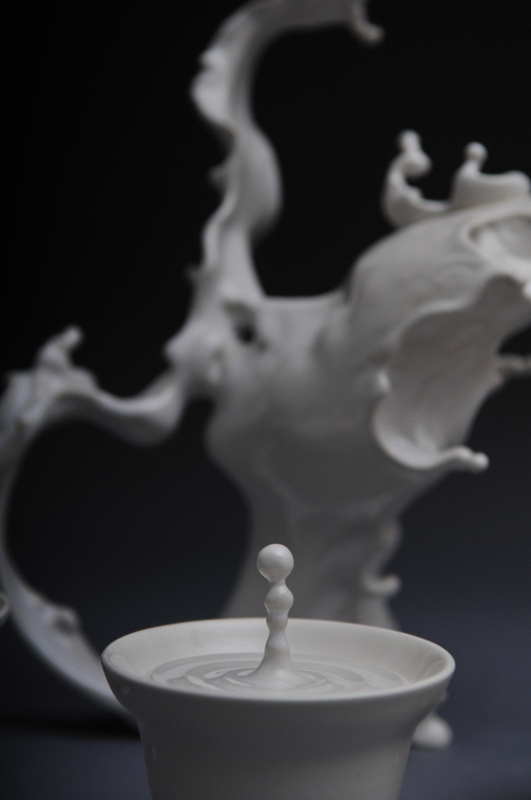 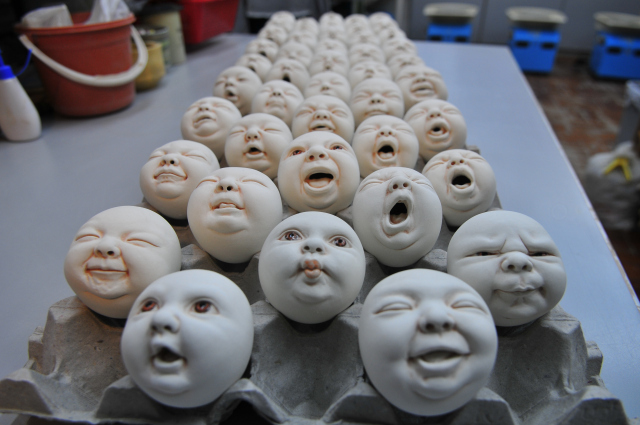 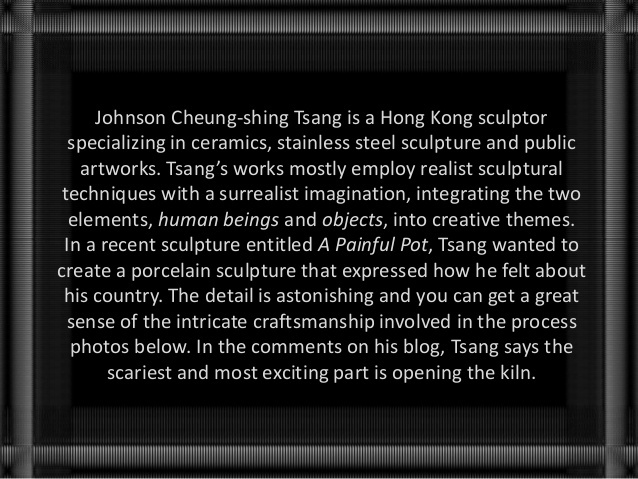 Chinese artist Johnson Tsang reaches deep into the well of cultural history to inspire himself and his art. 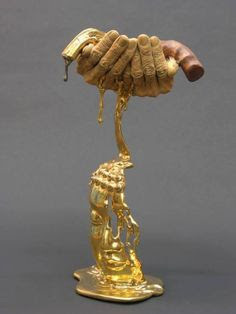 His sculptures reflect the influences of the Western world by using a traditional drink for inspiration. 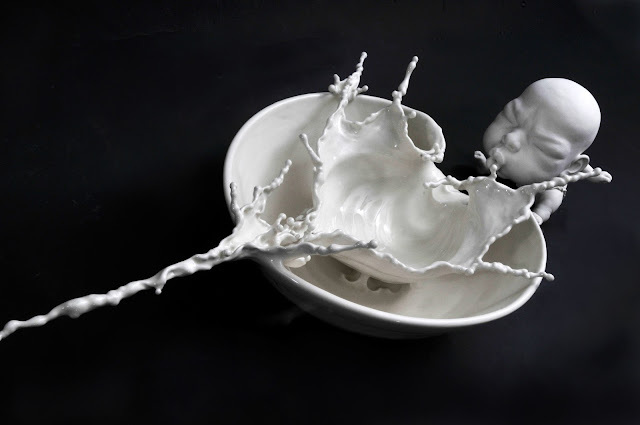 Yuanyang is a local drink that showcases perfectly that very mix of influences; made from coffee and milk tea, both strong influences of Eastern and Western cultures are represented in the drink. 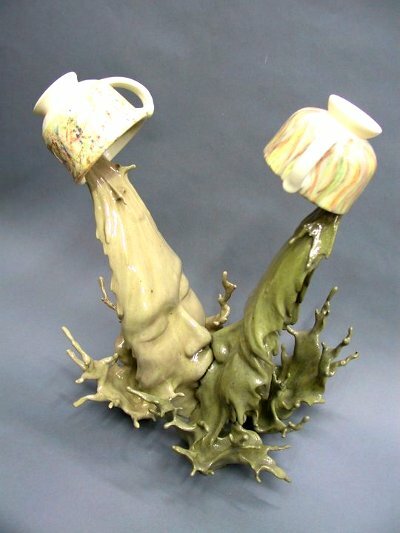 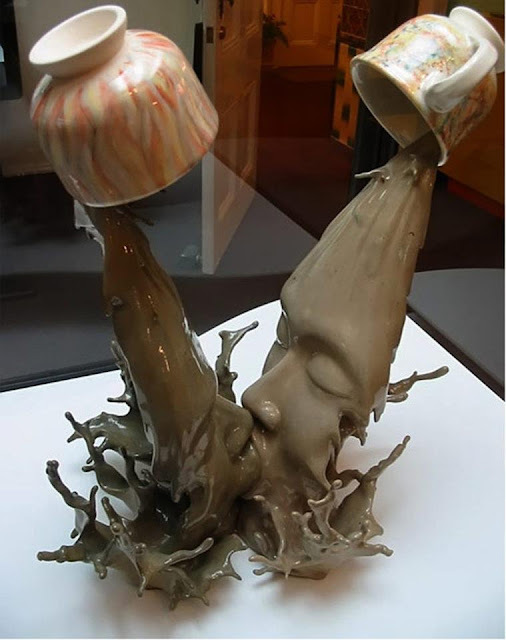 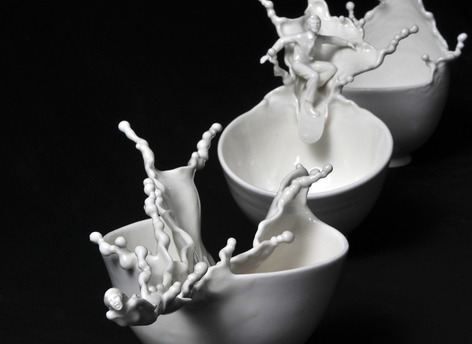 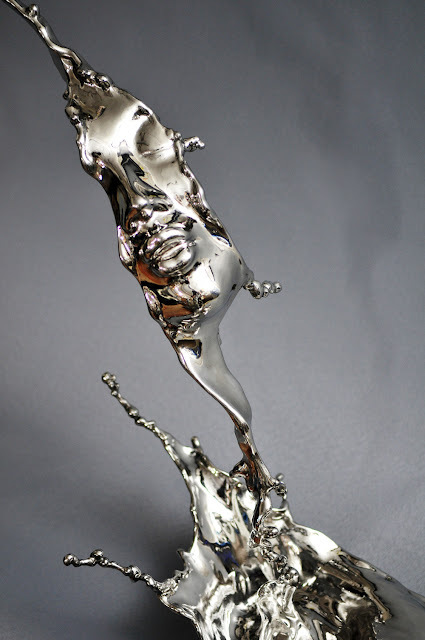 In his art, Tsang uses ceramics and stainless steel to showcase a brief kiss amidst a splash of spilt Yuanyang. 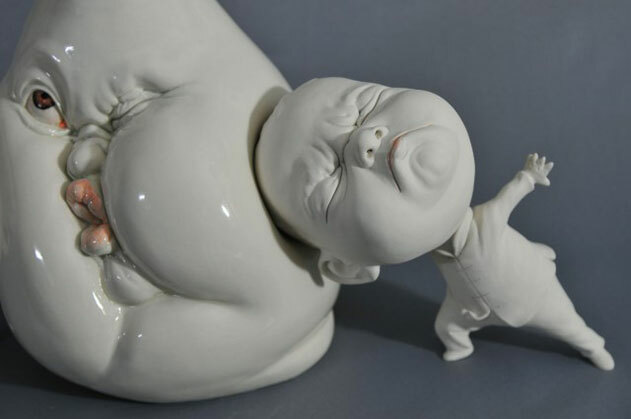 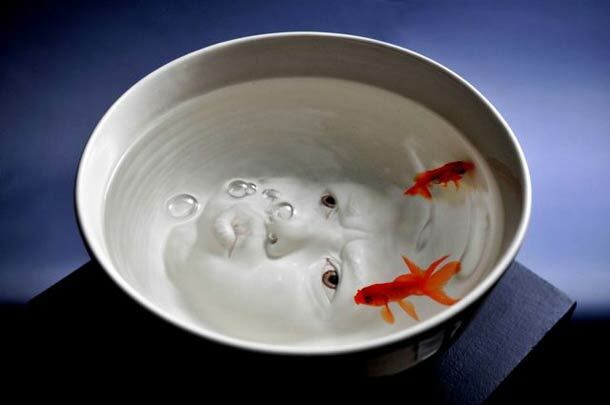 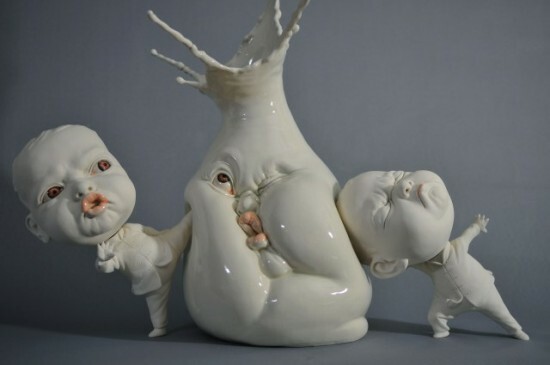 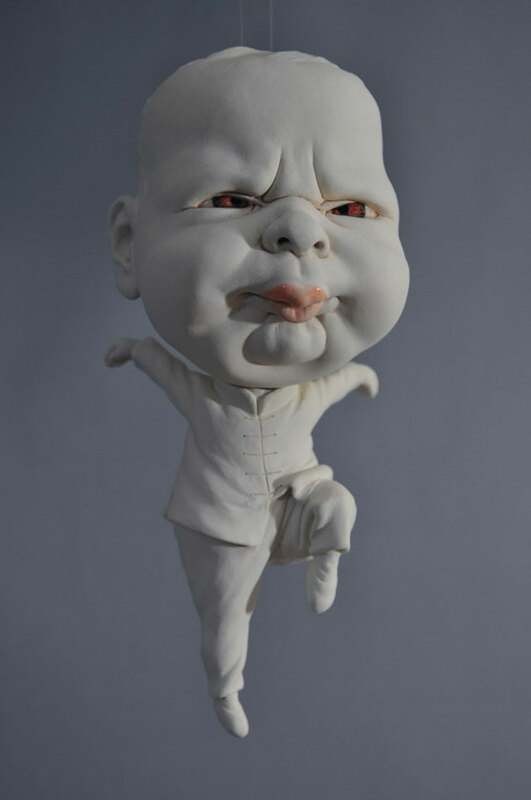 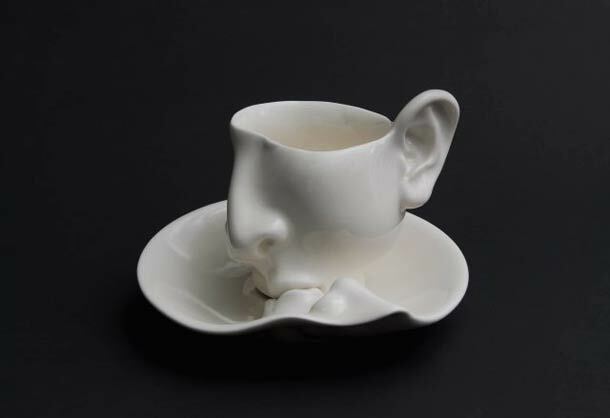 With an adept understanding of ceramics and anatomy, Hong-Kong based artist Johnson Tsang (previously here and here) creates strange and unexpected anthropomorphic sculptures where human forms seem to splash effortlessly through functional objects like bowls, plates, and cups. 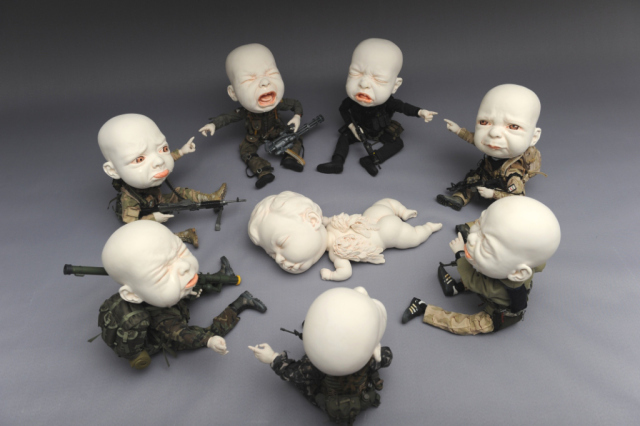 While the works shown here are mostly innocent and comical in nature the artist is unafraid of veering into more macabre subject matter in other artworks that grapple with war and violence. 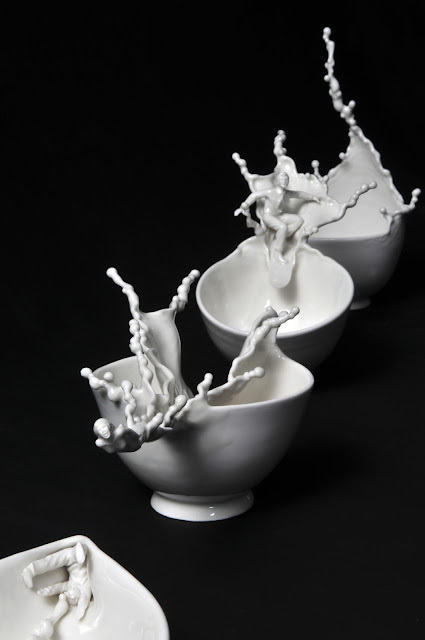 Johnson Tsang received “The Secretary for Home Affairs’ Commendation” from the Government of Hong Kong Special Administrative Region in 2009 for its outstanding achievements in international art events.